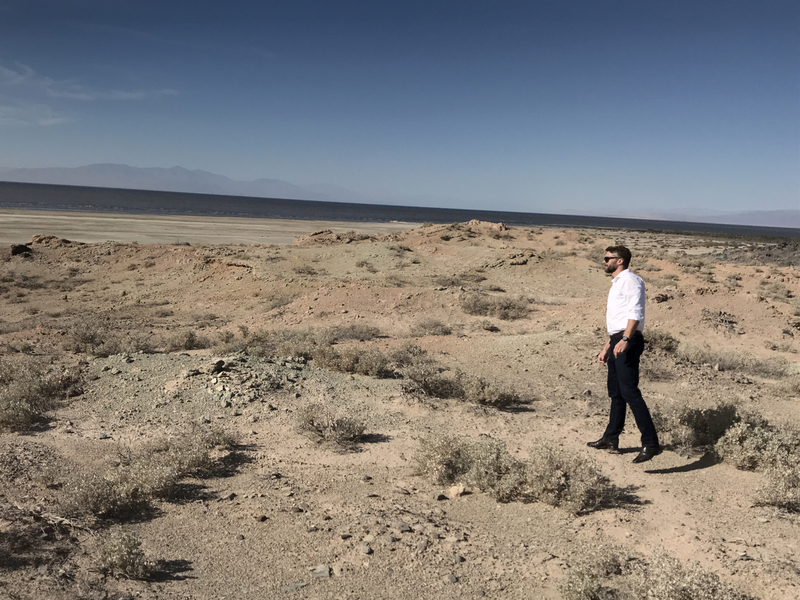 The Forgotten Renewable: Geothermal Energy Production Heats Up Experts say the American West is full of geothermal reservoirs whose energy could power millions of homes. But extracting that energy isn't easy. 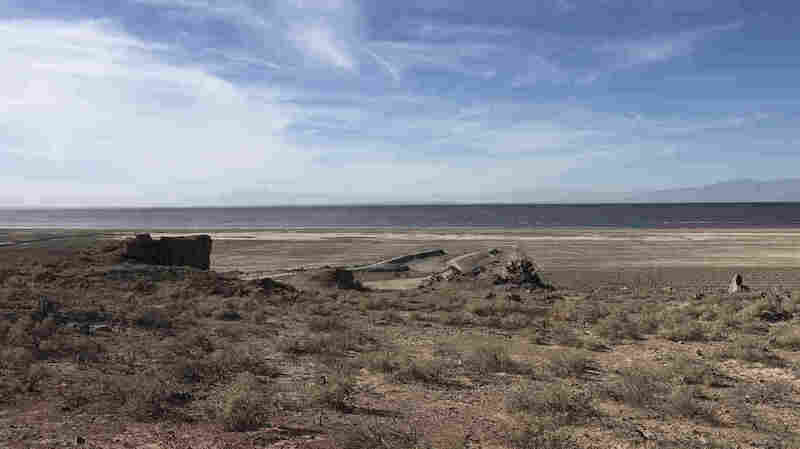 The ground beneath the Salton Sea is home to one of the most powerful geothermal resources in the country. The FORGE project is an Energy Department initiative that would create a dedicated test site for exploring enhanced geothermal systems. Currently, the proposed test sites are in Fallon, Nev., run by Sandia National Laboratories and Milford, Utah, run by the University of Utah, where researchers plan to experiment with new geothermal technology. The idea is, if they can make enhanced geothermal systems a reality, then geothermal energy production around the country would skyrocket. A previous Web version of this story said 1,000 megawatts of electricity could power about 1,000 homes. It should have said 800,000 homes.